A ground-breaking project, designed with sustainable principles. At a wildlife refuge, in the city. 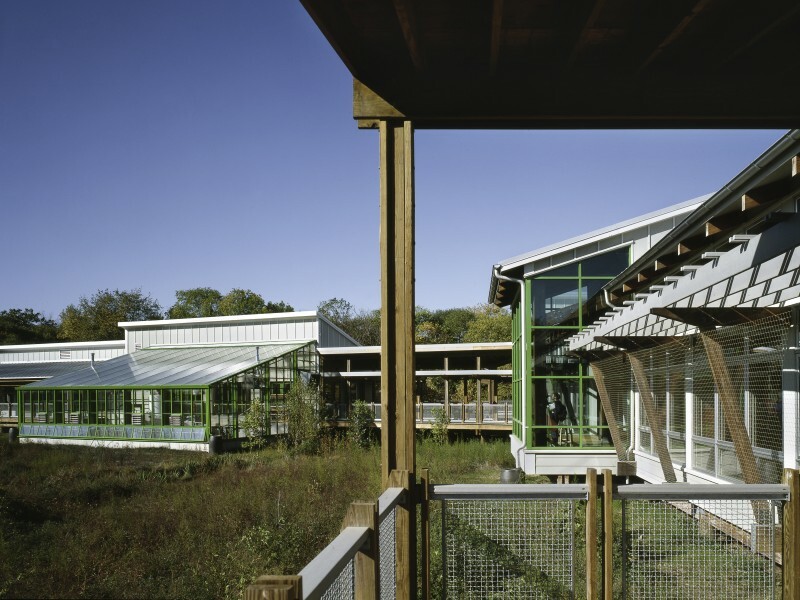 The Cusano Center at Tinicum houses public exhibits, classroom spaces and is one of the first sustainably designed buildings in the region. 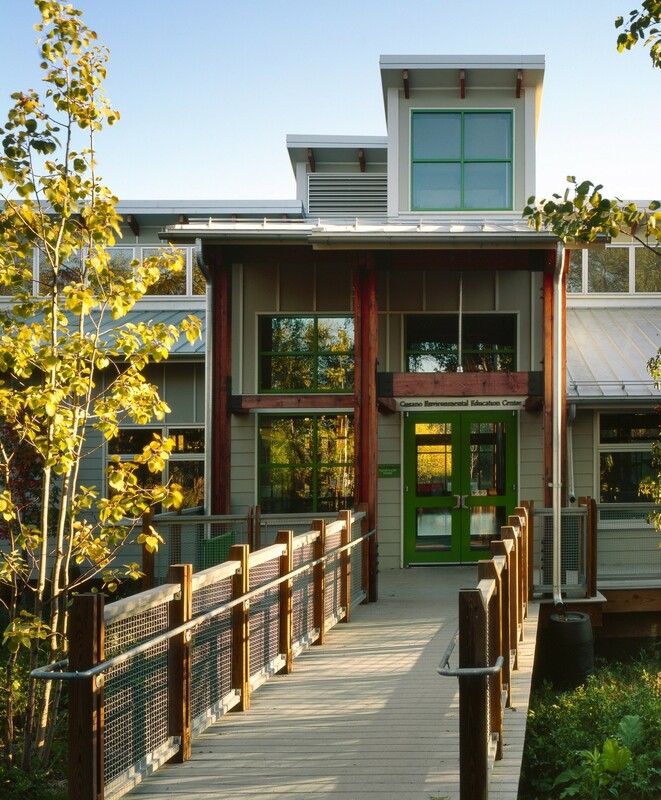 Their focus on water conservation and the cleansing power of the marsh naturally aligned with what is now seen as “green” design choices, but simply made sense because the Refuge is located in the Tinicum Marsh, the largest remaining freshwater tidal wetland in Pennsylvania. In addition to promoting “responsible water use” through storm-water management and water-conservation measures, the center features a “Marsh Machine” greenhouse that processes waste generated by the building through an artificial marsh. Becker & Frondorf ensured that, in the midst of this highly collaborative process involving input from many different parties, all goals were met and realized.